TCCC has become the standard of care for the tactical management of combat casualties within the Department of Defense and is the sole standard of care dually endorsed by both the American College of Surgeons and the NAEMT for casualty management in tactical environments. The focus of the instruction is to give the operator the ability to recognize, evaluate and control life threatening wounds, airway compromise and chest trauma, that present during a tactical mission by using an IFAK (individual first aid kit) and aid bag. Combat medical personnel and non-medical combatants in the U.S. and most coalition militaries are now being trained to manage combat trauma on the battlefield in accordance with TCCC Guidelines. 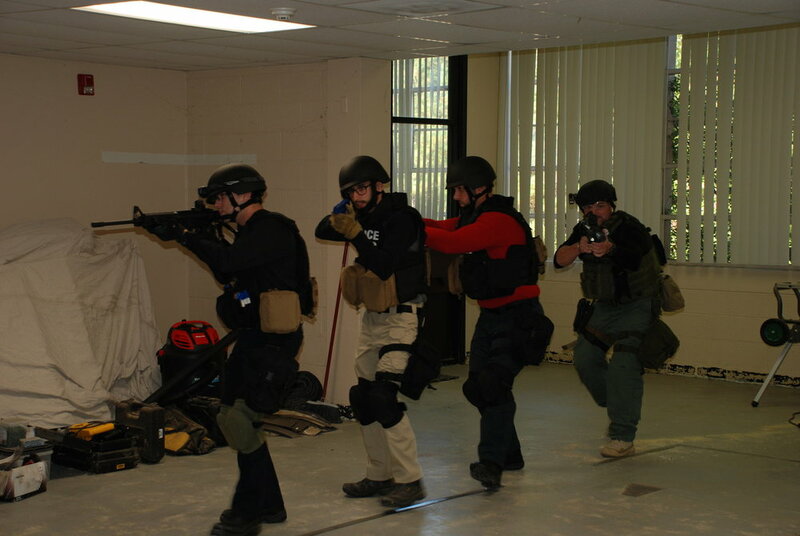 This 3 day 24-hour course covers topics designed to decrease preventable death in tactical situations.